All-Audi airport car rental-company dramatically lowers prices so that consumers can’t afford to not try their service. In the wake of Hertz’ announcement to raise prices, challenger car rental brand Silvercar today announces that it is making a strategic move and lowering its own: for the months of January and Februrary all Silvercar drives will be priced at $59/day. All January and February Silvercar customers are guaranteed to drive away with a fully loaded silver Audi A4 for just $59 a day in all markets. Compare that to the competitions’ full-size car offering like the Dodge Avenger or Chevy Impala for more than $100/day in many markets or even $200/day in Phoenix during week of the Superbowl. 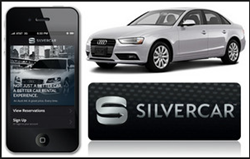 Additionally, Silvercar customers will continue to enjoy in-car Wi-Fi, in-dash GPS navigation, and SiriusXM satellite radio at no extra charge—a feature set that no other company is able to offer, let alone for free—as well as only pay pump prices for fuel used (in contrast to the ~300% surcharge most traditional rental car companies charge for fuel). 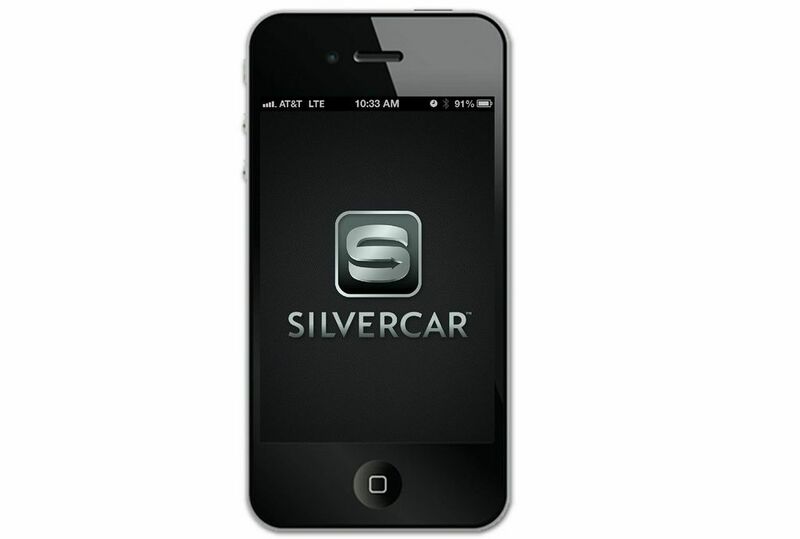 With this announcement, Silvercar continues to build momentum for its brand and product. In September, the company closed a $14MM Series B financing that attracted high-profile investors including Facebook Co-Founder, Eduardo Saverin, and Dallas Cowboy Hall Of Famer, Troy Aikman. 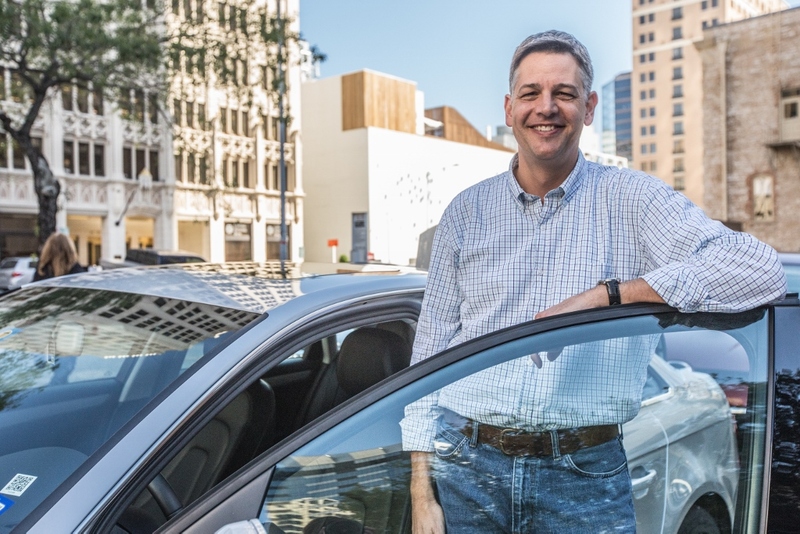 Founded with a mission to eliminate typical frustrations and points of friction that have plagued its industry for decades, Silvercar is paving the way for the future of car rentals. 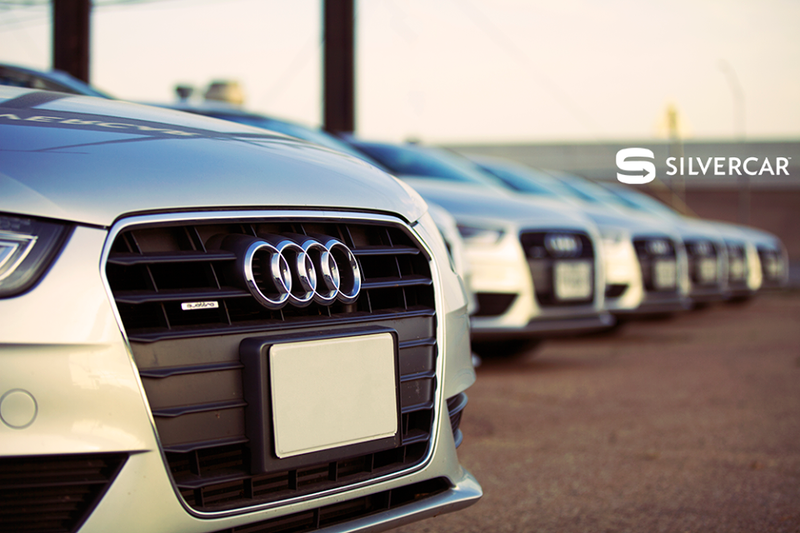 The company’s seamless car rental business—offering only fully loaded silver Audis—completely eliminates lines, counters, paperwork, and hassles by delivering the entire experience through an easy to use mobile app and friendly concierge service. Silvercar has the highest customer satisfaction and loyalty scores in its industry and is currently offering service in AUS, DAL, DEN, DFW, LAX, MIA, PHX, and SFO.